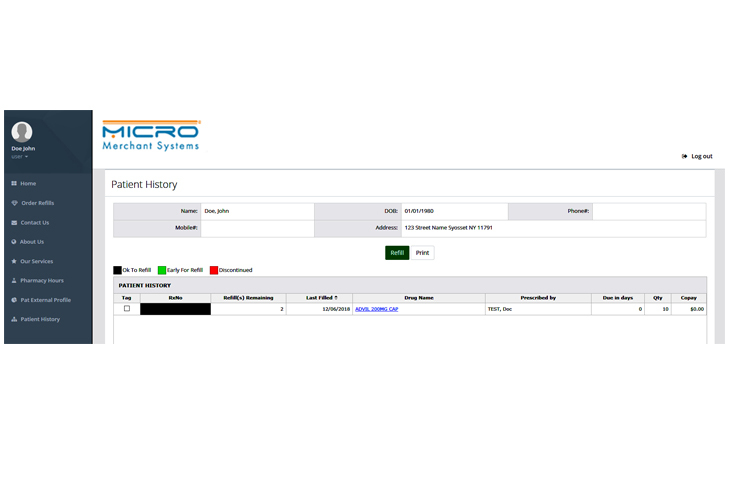 Patients expect the convenience and flexibility of online ordering within their pharmacy. 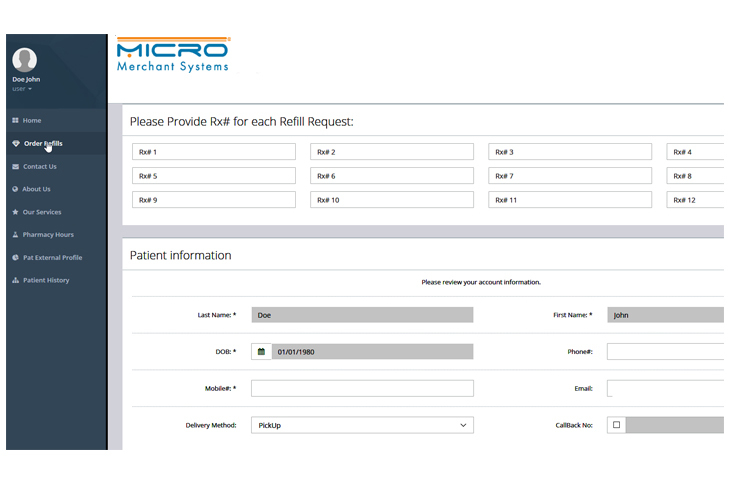 FillMyRefills™ lets pharmacies meet this customer expectation. 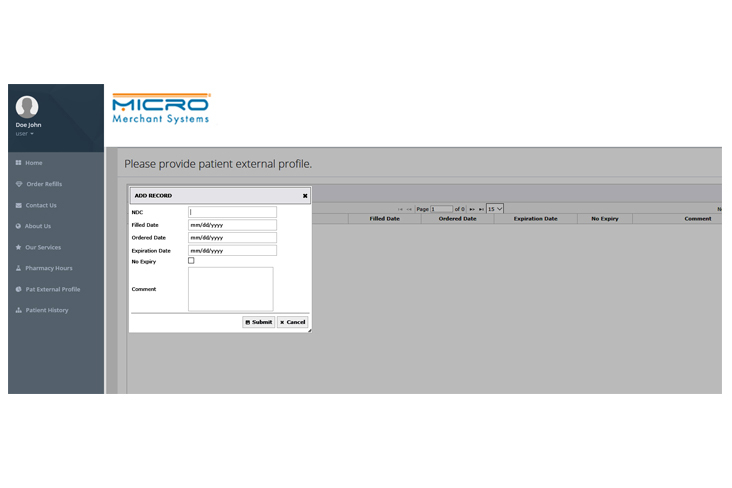 The web-based portal allows patients to create an account and submit refill requests directly to their pharmacy. 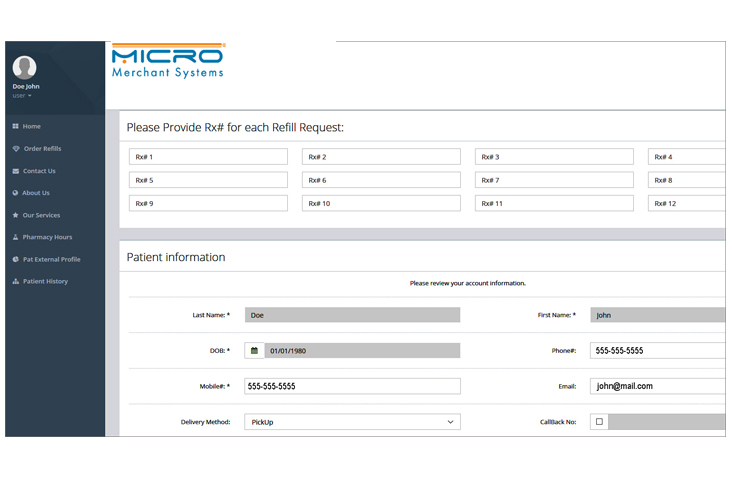 FillMyRefills™ allows patients access to the web portal from any PC, tablet, smartphone or internet-connected device. Refill requests are processed and automatically loaded to the PrimeRx™ refill queue. Pharmacies can now accept refills 24/7. 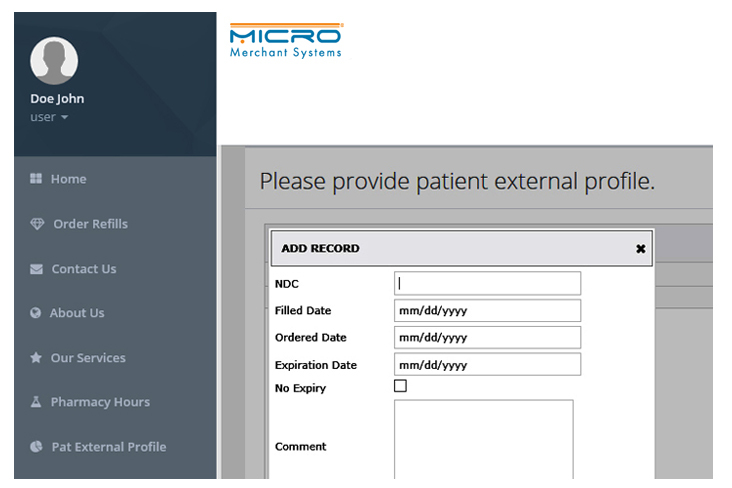 Patients can access the web portal from any PC, tablet, smartphone or internet-connected device.